Our 17th issue of Brandingmag brings together our leading articles, the ones that not only represent branding as an approach dedicated to patience and strategy, but also showcase the lasting value that quality content brings to an industry of wisdom rather than trends. 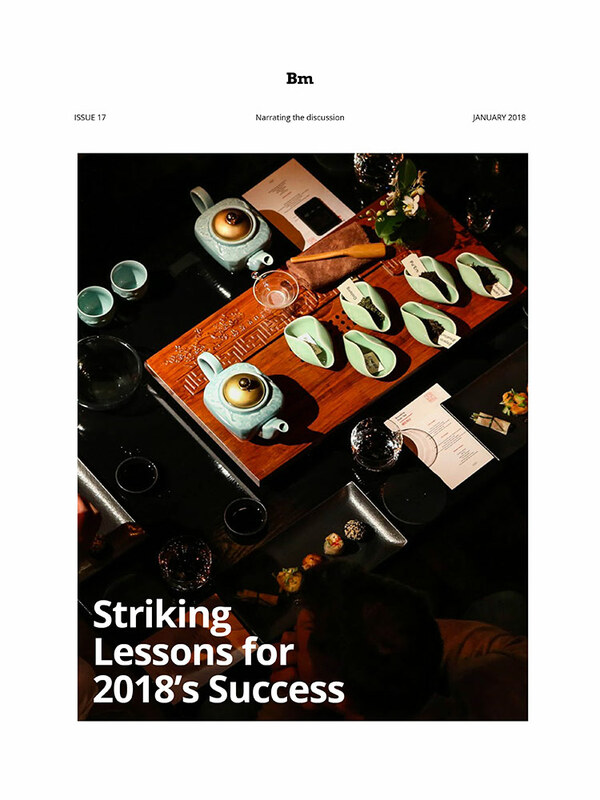 For those looking to broaden their branding horizons and keep their brands relevant in 2018, we offer you the topics that we feel will live on brought to you by thought leaders from the USA, Europe, and even China. The issue includes the likes of Labbrand, Pearlfisher, Monigle, cg42, The Lambesis Agency, and more – many our most dedicated contributors and some our newest friends.